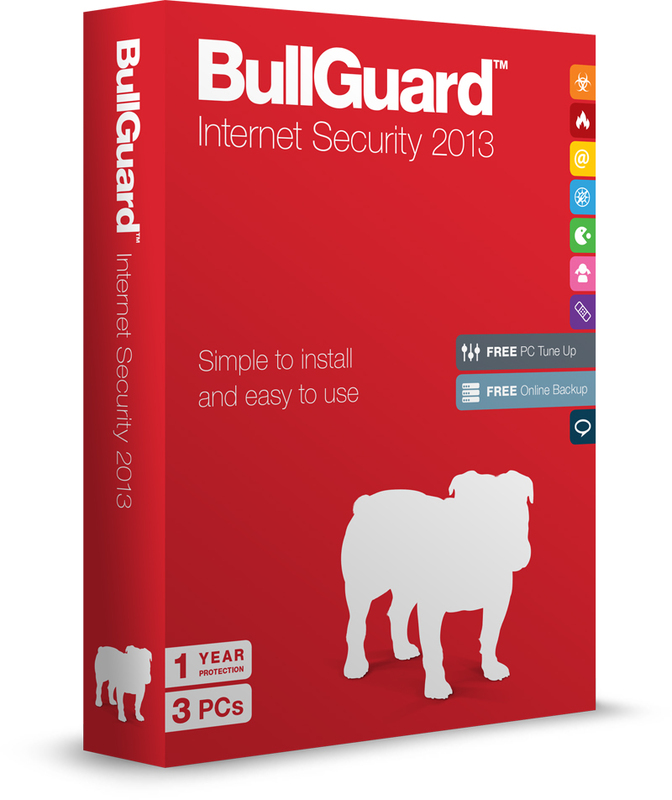 London, 19th September 2012: BullGuard, a leader in user-friendly internet and mobile security solutions for consumers, has today announced the arrival of Internet Security 2013, a new and improved version of its award-winning internet security software. With a focus on simplicity, increasing efficiency and building on its renowned levels of protection against the latest threats, Internet Security 2013 delivers class-leading performance and usability to help users stay safe online. 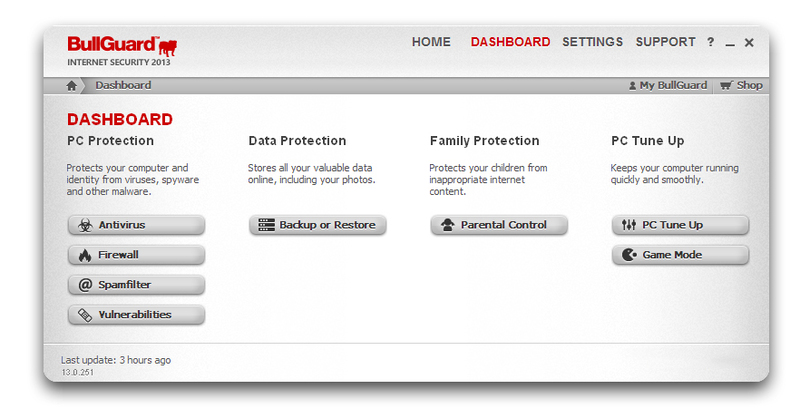 The software offers a range of improvements, including powerful parental controls that allow parents to monitor and block access to certain types of websites or IM chat applications, and now also offers better interception and block features to boost efficiency. Parents can even set how much time a child can spend on a computer or online per day in hourly increments. PC Tune Up allows users to effectively free up space and includes registry backup/restore and cleanup to remove unused registry entries, startup application management and service management, all of which help to improve the performance of a PC. 5GB of online backup can now be controlled directly through program folders without having to open the BullGuard software interface, with easy access to online backups from the PC and mobile devices, alongside improved continuous backup functionality. Building on top detection scores by independent malware tests, including Virus Bulletin, AV Comparatives and AV-test labs, the Antivirus component of Internet Security 2013 has been further improved by enhancing behavioural protection to make it even more secure, doubling repair capabilities and streamlining scans to increase efficiency and user control. “At BullGuard we are all too aware of the changing face of threats and our priority is always to ensure that our software is well prepared to deal with both current and future attempts to invade our privacy,” says BullGuard COO, Mike Hodges. Additions to core-security mean that BullGuard Internet Security 2013 can handle far more than just the bare essentials. 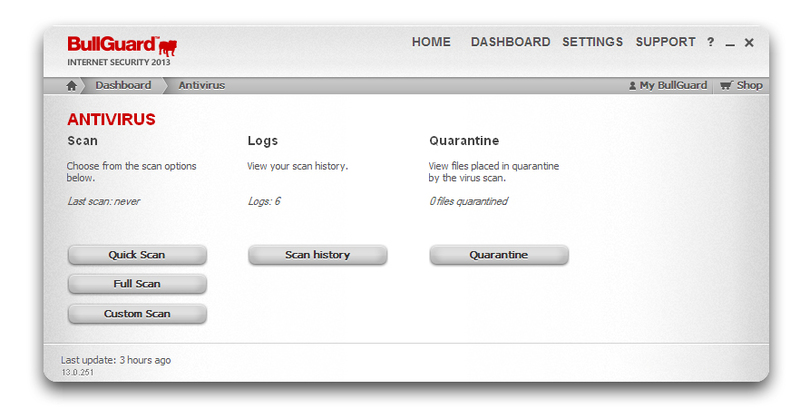 Boasting a range of unique features that are rarely found elsewhere, it offers a vulnerability scanner for scheduled or on-demand checks of installed software to report possible security holes and vulnerabilities, as well as providing links to updates for outdated programs. 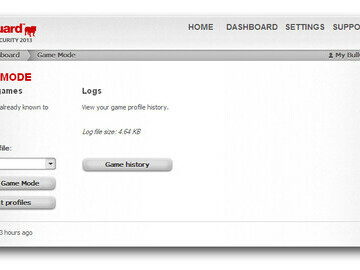 It also has local backup and 5GB of online backup as standard – the largest on the market, and comes with PC Tune Up tools and a game mode to further streamline operation. BullGuard also offers world-class, speedy customer support 24/7. All current customers running BullGuard Internet Security will be offered a FREE automatic upgrade to the new version; the only security vendor to provide this extra value. 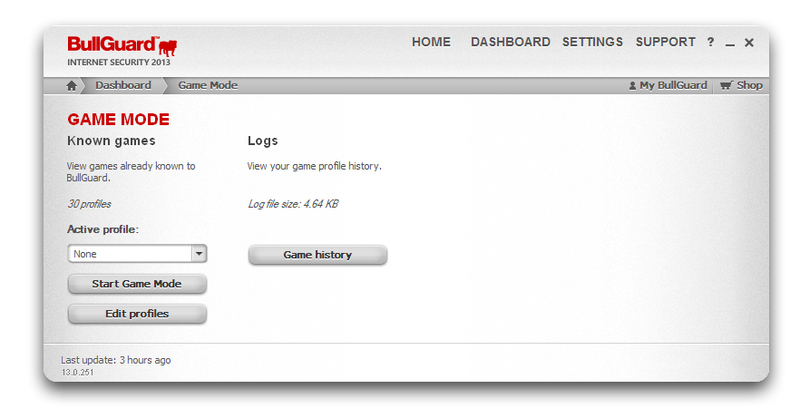 New users can purchase the software for £44.95 (3 PCs, 1 year). 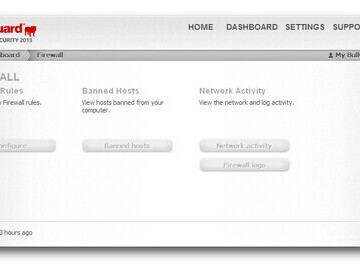 BullGuard Internet Security is available to download today from www.bullguard.com and existing users will receive an automatic notification of a free upgrade. 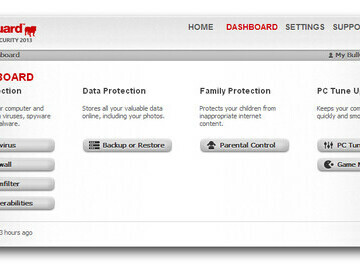 Full features in BullGuard Internet Security 2013 include – Antivirus, Antispyware, Behavioural Detection, Firewall, Spamfilter, Game Mode, Safe Browsing (Antiphishing and Link Scanner), Vulnerability Scanner, Parental Control, PC Tune Up, 5GB Backup, Support. 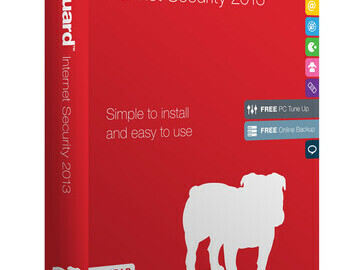 Launched in 2002, BullGuard is one of the fastest growing internet and mobile security brands. Today, its product portfolio also includes award-winning PC and mobile backup software solutions. BullGuard’s philosophy has always remained the same - to combine technical excellence with a genuine understanding of consumer needs, creating simple, easy to use products that deliver complete protection as well as enabling customers to control and manage their digital footprint. 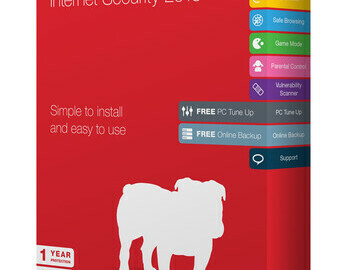 In January 2012, BullGuard Internet Security 12 won the coveted “Best Buy” award from Which? 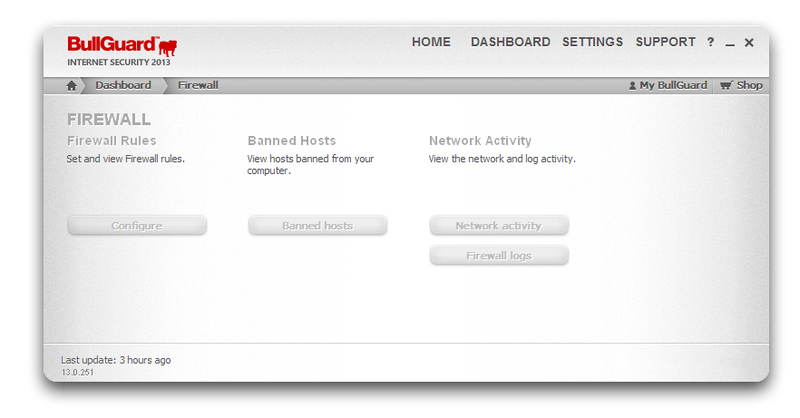 magazine, achieving a perfect 5 out of 5 stars for protection and its firewall. 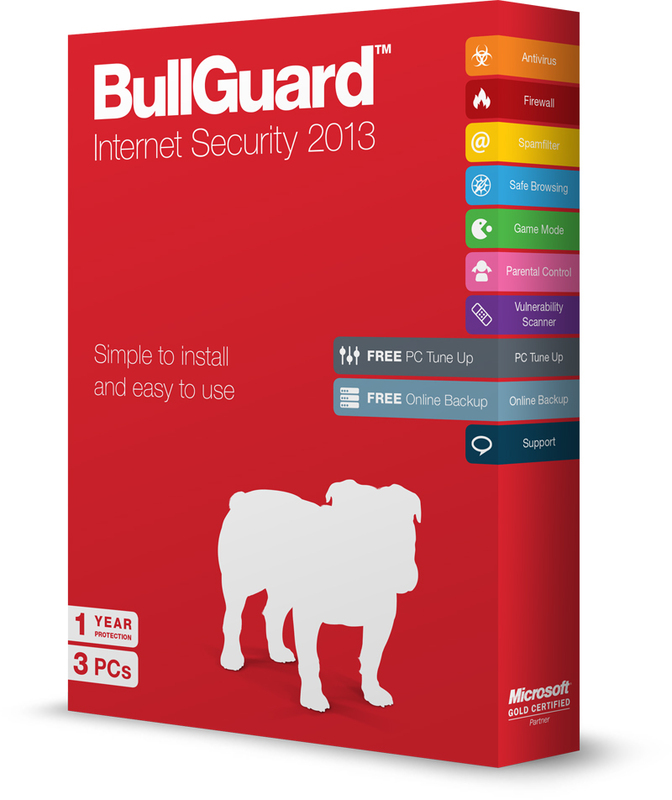 BullGuard Internet Security comes with an award-winning Antivirus program, Parental Control and Online Backup for your most valued files and precious photos, and with the release of Internet Security 2013 seeks to build on this already impressive list of accolades. * For more information regarding media usage, ownership and rights please contact The PR Room.